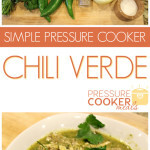 This simple Chili Verde in the Pressure Cooker was such a delight (even for those kiddos!) My kids were super skeptical when they saw it… I mean, who wants to eat anything GREEN? 😉 but once they tried it, they were asking for seconds. 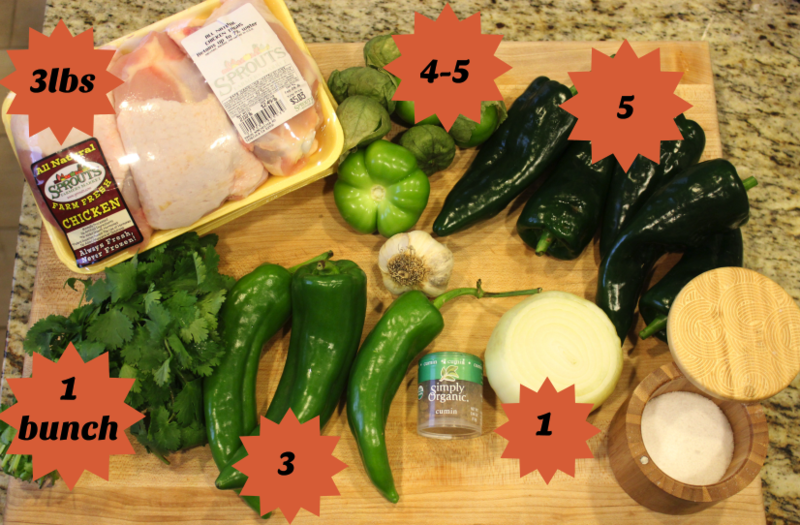 This recipe also includes jalapeños, however you can omit those since they are what really make this spicy. Everything else was mostly for flavor and color. This recipe also calls for fish sauce, which really helps bring out the flavor. Turn the Saute function on and saute all ingredients for about 3 minutes or until chicken is slightly seared. Turn on high pressure for 15 minutes. Quick release pressure and remove just the chicken. Use a hand blender to blend and season with salt. Add chicken back to pot and shred. Enjoy with corn tortillas or eat as is.